Don't Be Alien (Song) sung by Call Me Unique - OWN IT! Don't Be Alien (Song) sung by Call Me Unique - OWN IT! 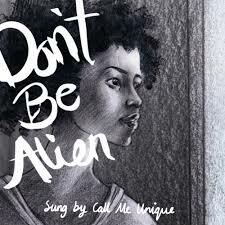 Don’t Be Alien: The Song sung by Call Me Unique is part of a multi-media project which includes the song in an animated video and the animated video in a digital book (Don’t Be Alien: The Book). You are purchasing the song as a standalone single which can be played on any device which supports mp3s. 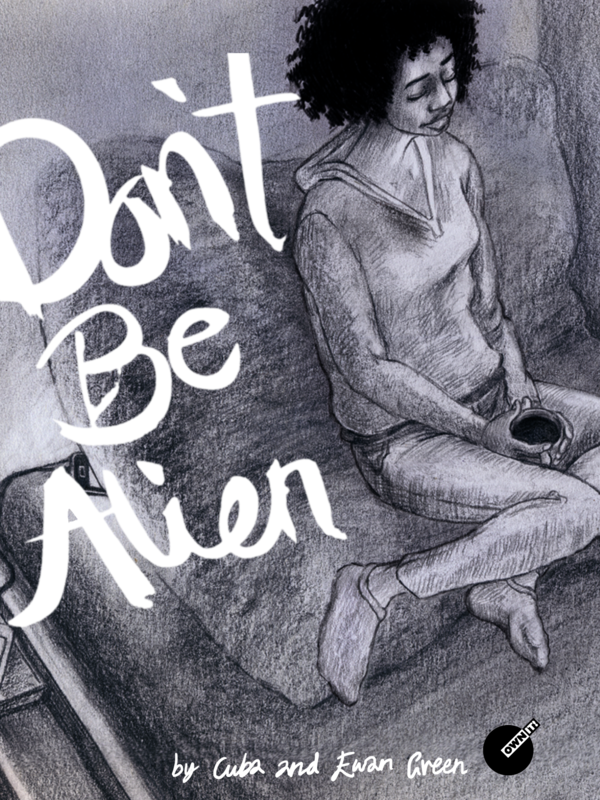 Click here to purchase Don’t Be Alien: The Book which offers a multi-media experience across the song, animation, illustrations and a behind the scene ‘making of’ story with exclusive videos and insights from songwriter Cuba and animator Ewan Green.